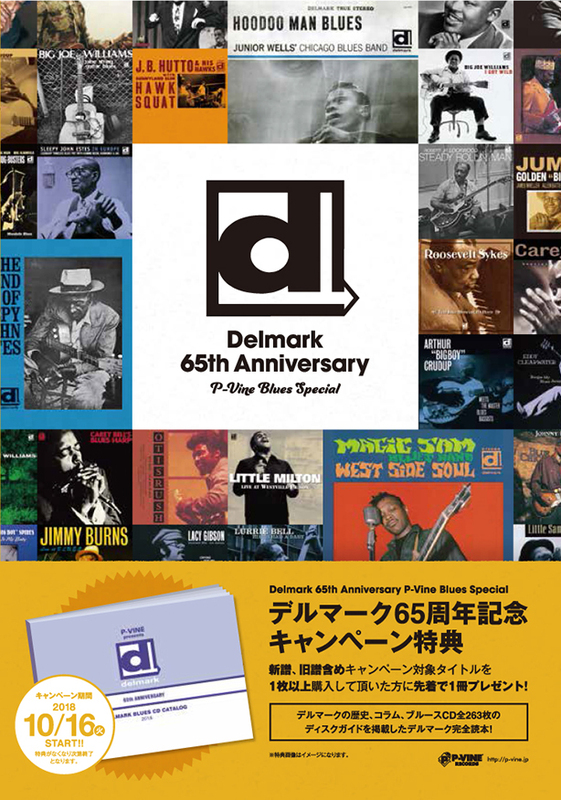 ★デルマーク65周年記念キャンペーン★ DELMARK 65TH ANNIVERSARY P-VINE BLUES SPECIAL - ニュース - P-VINE, Inc.
PCD20207 JIMMY BURNS Live At B.L.U.E.S. 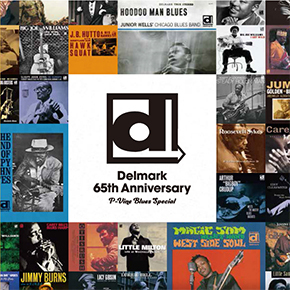 PCD20319 MEMPHIS SLIM & HIS HOUSE ROCKERS featuring MATT "GUITAR"
PCD20322 WYNONIE HARRIS Everybody Boogie! PCD20323 PINEY BROWN & EDDIE MACK Hoot & Holler Saturday Night! PCD93421 Quintus McCormick Blues Band Put It On Me!